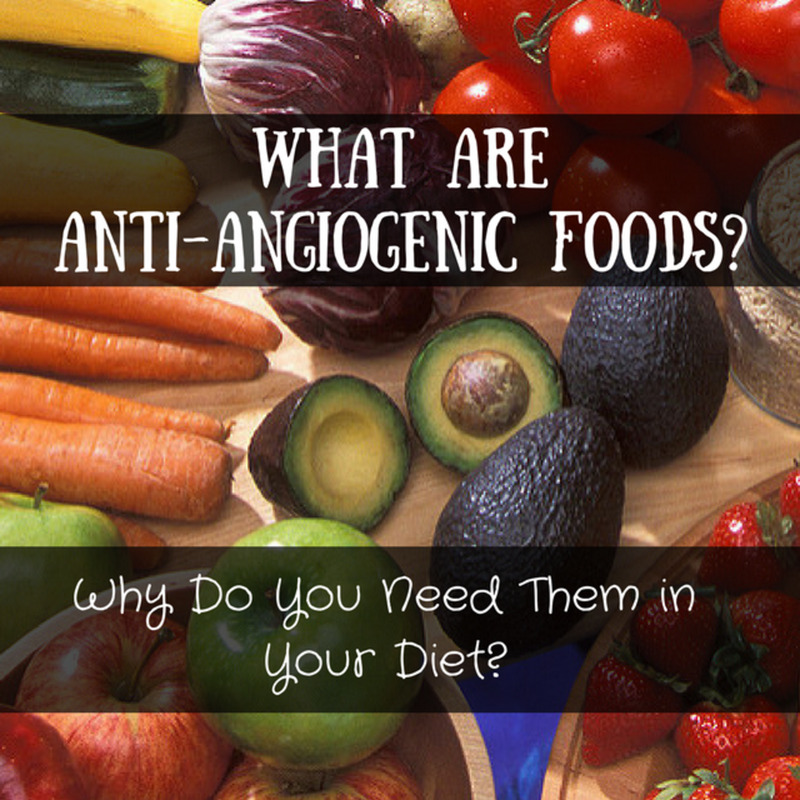 Recently, I wrote an article about the healing benefits of anti-angiogenic foods. These foods have been studied and shown to help literally turn off the blood supply to cancerous tumors and precancerous cells. 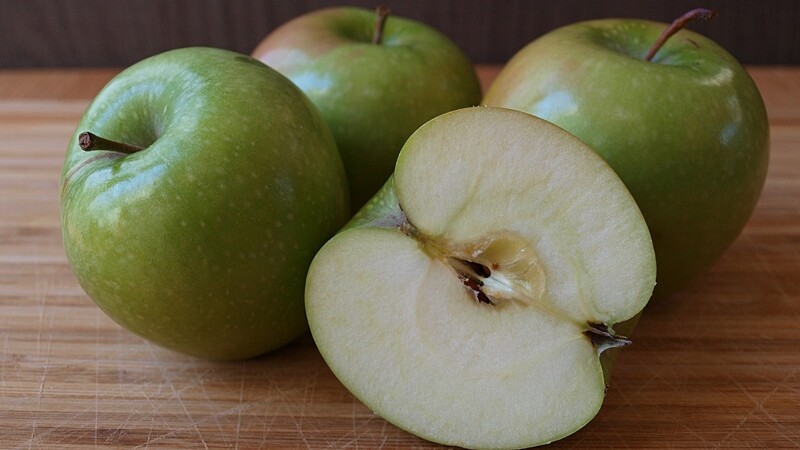 They are rich in antioxidants and anti-inflammatory properties. 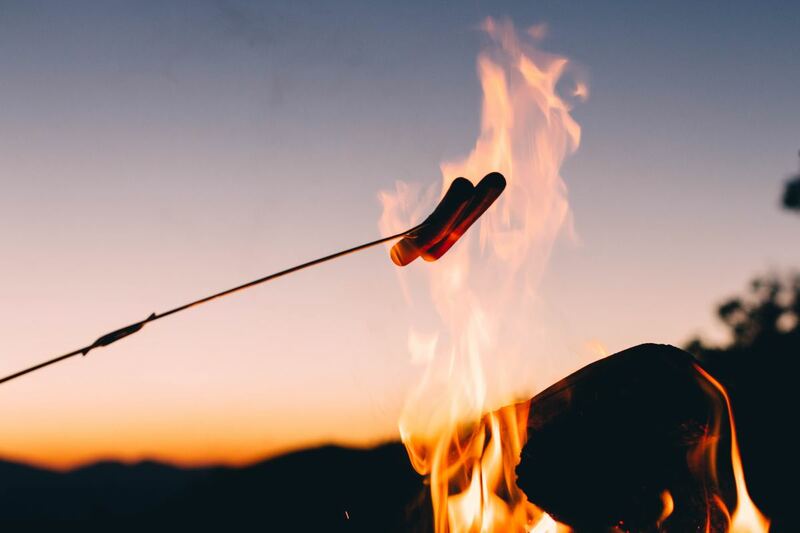 On the other hand, there are categories of foods to avoid—foods that can greatly increase inflammation and oxidation, leading to free-radical damage, mutated DNA, and disease states. Decreasing our exposure to these potentially harmful foods is key to better health and reduced rates of cancer. The food you eat can either be the safest and most powerful form of medicine, or the slowest form of poison. Cooking meat at high temperatures creates cancer-causing chemicals like HCA (heterocyclic amines) and PAH (polycyclic aromatic hydrocarbons). Both of these chemical compounds have been linked to various cancers including breast, colon, prostate, and liver. *Helpful Tip: Marinating meat in a vinegar-based (not sugar-based) marinade before grilling can reduce the amount of HCA and PAH that develop in these products. Adding rosemary to grilled meats is also beneficial in reducing such chemicals. These preparations can damage the innate structure of the meat product. Pickled, salt-preserved foods, and cured meats increase the risk of stomach cancer by as much as 50%. Nitrates, in many cured meats like hot dogs, lunch meat, and bacon have associations with bowel and colorectal cancer. Smoked foods have also been linked to stomach cancer. *Helpful Tip: Look for nitrate-free meats and/or limit exposure to these products to once a week. By "conventional," we mean meat from animals raised on farms where they are given antibiotics and/or hormones and may often be fed feeds laden with pesticides. When consumers eat these forms of meat, the antibiotics and hormones are passed directly onto and into them. Antibiotics have been linked to drug-resistant strains of bacteria, and animals given them are likely less healthy in the first place. Hormones given to cattle (to increase growth rate) have been linked with hormonal-based cancers in humans such as breast, uterine, and prostate. Animal feeds can be problematic for several reasons. Cows, for example, are intended by nature to eat grass. When they are fed grains, and especially non-organic ones, they can become sick and infected. And even chickens, meant to be foragers for things like insects, are often given GMO grains. *Helpful Tip: Buy grass-fed beef when possible. Grass-fed beef is also higher in Omega-3s which combat the large amount of inflammatory Omega-6s in the standard American diet and in conventional meats. Look for organic and pasture-raised chicken or, at least, chicken not given antibiotics. Wild-caught fish like salmon is also important to buy over farm-raised. Fish that are farm-raised are often given grain and feed that may contain pesticides and even antibiotics. Non-organic dairy likely contains antibiotics and exogenous hormones. Just as with meat products, dairy from conventionally-raised animals likely also contains antibiotics and hormones. Cows given genetically-engineered growth hormones (to increase and extend milk production) are super-charged with high levels of a natural growth factor (IGF-1). Excess levels of IGF-1 are linked to hormonal cancers like breast, colon, and prostate. 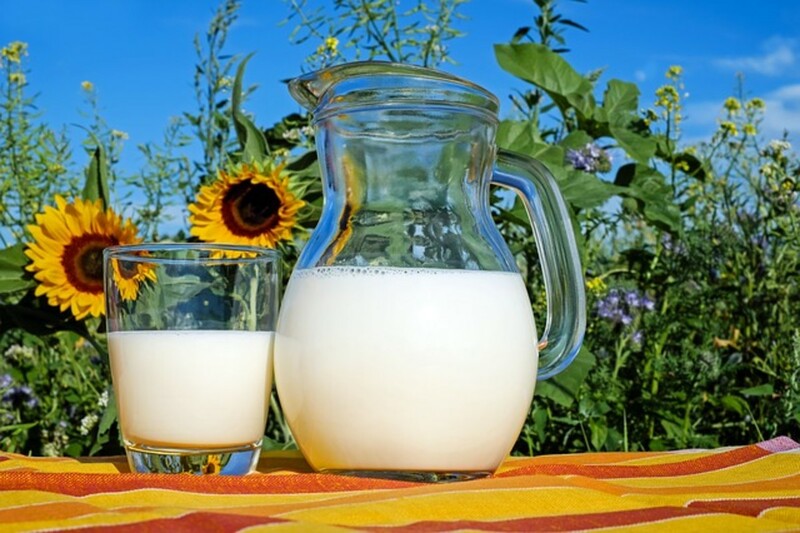 *Helpful Tip: Look for dairy from grass-fed and organic sources. In addition, sheep or goat's milk products are less inflammatory and easier to digest. Yogurt and kefir, ideally grass-fed, are considered anti-carcinogenic due to their beneficial bacteria and inherent probiotics. 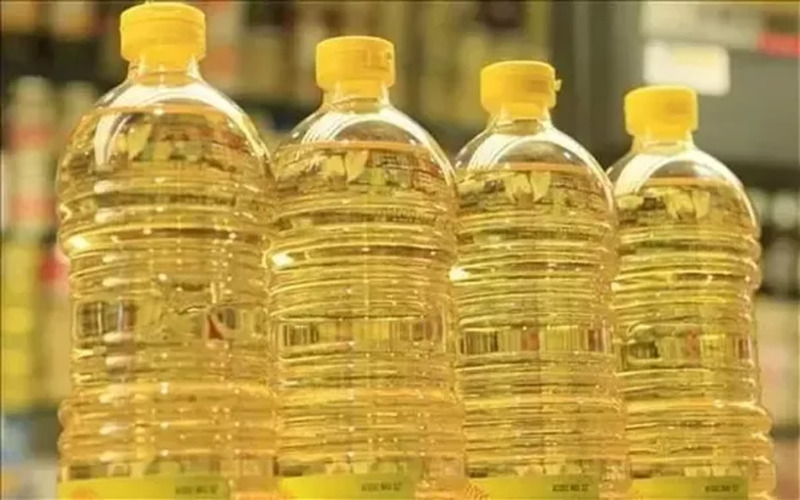 Many processed and refined oils are damaged during processing or when heated at high temperatures. Free radicals are created when certain oils are processed and/or heated at high temperatures. Some require chemical extraction as well which adds to the toxic load. Those to avoid include canola, soybean, corn, cottonseed, sunflower, and peanut. Hydrogenated oils are a form of trans fat and are usually made from one the aforementioned oils. In addition to raising LDL cholesterol, they block the production of chemicals that combat inflammation. Inflammation is at the heart of cancer development. Be a label reader and look for words like "partially hydrogenated" or "shortening." Also, beware of products like margarines, pre-made baked goods, and coffee creamers since they often contain these oils. Fried food is often cooked in hydrogenated oils, which are high in trans fats. The oils are especially unhealthy when they are reused, which restaurants often do to make menu items like French fries. Heating these oils to boiling temperatures generates carcinogenic compounds. HCA and PAH occur in fried meat like chicken wings and acrylamide (a toxic chemical compound) occurs when plants are deep-fried as is the case with potatoes for French fries. *Helpful Tip: Olive oil, avocado oil, safflower oil, red palm, and coconut oil are safe for use and consumption. These oils are extracted easily and without damage. Look for unrefined, extra-virgin, and organic varieties. Try to bake or broil foods instead of frying them, and try to avoid fried foods in restaurants. Sugar causes inflammation in the body. Refined sugar from the sugar cane plant is essentially devoid of nutrients as it is highly processed. "Sugar" is actually just a generic name for sweet-tasting soluble carbohydrates. You may find sugars in processed foods labeled by other names. These include high-fructose corn syrup, corn syrup, evaporated cane juice, agave, fruit juice concentrate, brown rice syrup, barley malt, dextrin, dextrose, glucose, fructose, lactose, malt syrup, maltodextrin, or rice syrup. The problem with sugar, in general, is that it is highly inflammatory. It is implicated in just about every cancer. Cancer cells love sugar and use it to feed tumors and multiply. 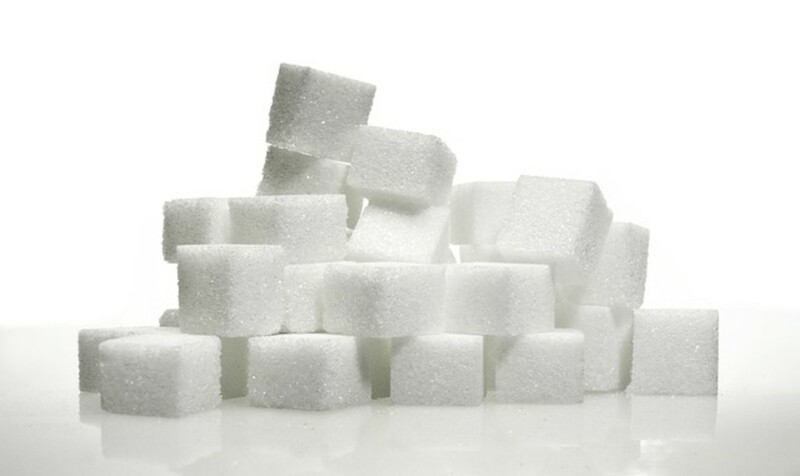 Sugar also spikes insulin and leads to storage of body fat and increased estrogen. In addition, sugar suppresses the immune system, leading to a great risk for infection and illness. Artificial sweeteners are still being studied in regard to their role in cancer development. That being said, they have been associated with numerous health problems and digestive issues. Simply put, anything that disrupts normal intestinal permeability and flora can lead to leaky gut and, ultimately, disease. In addition, sweeteners may lead to a slowed metabolism and sugar cravings. Aspartame is associated with headaches, anxiety, abdominal pain, nausea, seizures, and weight gain. Sucralose, although derived from sugar, is chemically altered by chlorine. It is linked with leaky gut, autoimmune conditions, muscle aches, diarrhea, bladder issues, skin irritation, dizziness, and inflammation. Acesulfame-K (Ace-K) is made from potassium salt which contains methylene chloride, a known occupational carcinogen that is used in larger quantities in paint strippers and adhesives. Known side effects are nausea, headaches, mood swings, liver and kidney impairment, problems with eyesight, and possibly cancer. Saccharin, the oldest sweetener, used to bear warning labels linking it with cancer. In 2000, that label was removed as it was deemed to only affect mice. However, saccharin still has noted ill-effects like allergies, nausea, diarrhea, and skin issues. *Helpful Tip: When you're looking to safely sweeten foods or beverages, honey or maple syrup are better options when used sparingly. They do slightly elevate blood sugar, but they also provide nutrients. Another safe sweetener to use occasionally is stevia. It is a plant-based natural sweetener and does not elevate blood sugar or insulin. The sugar alcohol erythritol is also considered safe to use. It can be fully absorbed by our bodies, causing less digestive distress and doesn't raise blood sugar. Other sugar alcohols (e.g. mannitol, xylitol, sorbitol), although natural, have been linked with gastrointestinal upset. 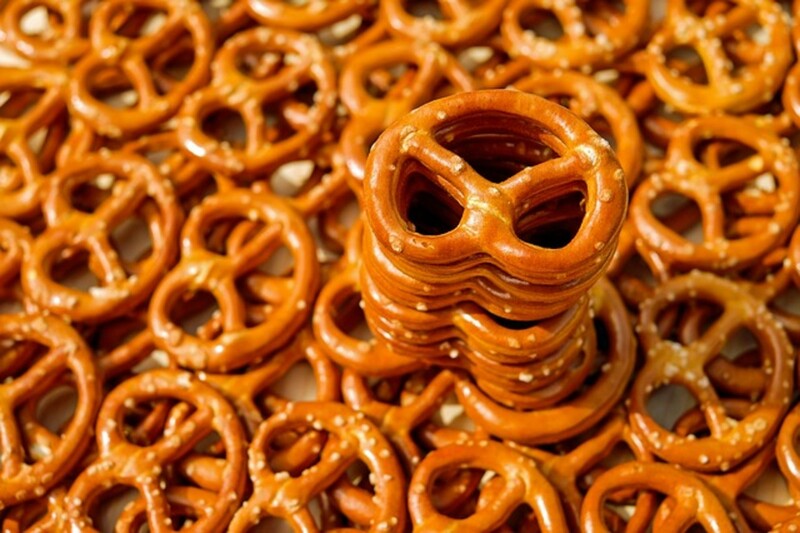 Packaged and refined carbs elevate blood sugar and decrease overall immunity. 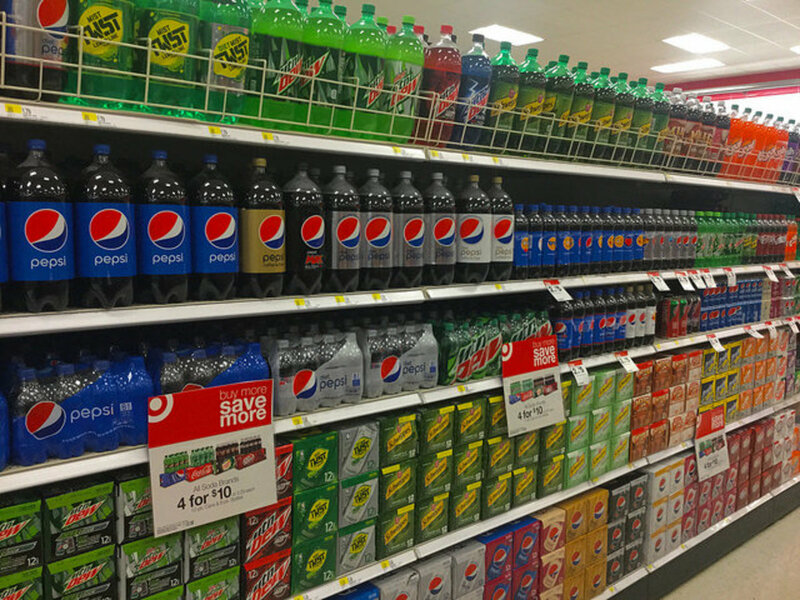 These products are really just another form of sugar. They elevate blood sugar and insulin, causing inflammation and decreased immunity. They may also be made with damaged oils like soybean or cottonseed. Many contain gluten which, as we shall see below, is quite inflammatory and is implicated in several diseases. 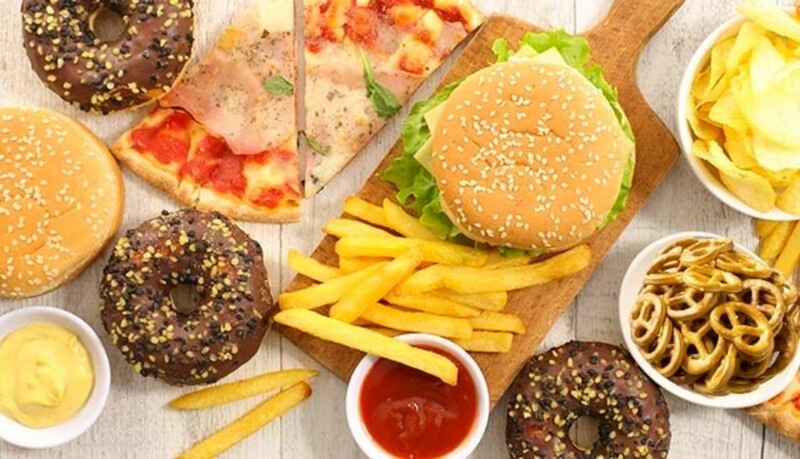 Packaged carbs also typically have little nutritive value, and instead, lead to cravings and weight gain. Some products to watch out for include white bread, white flour, crackers, cookies, chips, pretzels, instant rice, cereals, pancake mixes, fruit juice, and sodas. *Helpful Tip: Try to stick to eating whole foods and stay away from packaged products as much as possible. But when eating these types of foods, look for better products which contain at least 5 grams of fiber and less than 9 grams of sugar. And aim to eat these only once a day. Some grains cause inflammation and irritation to the intestinal lining, leading to leaky gut and disease. Grains are not a necessary food group. Contrary to popular belief, one can get all of the fiber and nutrients they need from other sources like vegetables, fruits, and nuts. Grains, in general, are also high in starch and lead to elevated blood sugars, cravings, and problems with weight control. More significantly, some grains may be highly inflammatory and cause damage to the intestinal lining, leading to leaky gut. Once gut permeability is compromised, the flood gates open to autoimmune conditions and possibly to diseases like cancer. This is the most problematic kind of grain. Gluten grains include wheat, rye, barley, and spelt. Gluten is also present in things like soy sauce, brewer's yeast, beer, and some sauces, gravies, salad dressings, and lunch meats. When a person eats gluten, a protein called zonulin is produced in the body. Zonulin can create a leaky gut which allows foods particles and microbes to pass into the bloodstream. The body confuses gluten, which crosses the intestinal barrier, as an external threat which the body then attacks. In addition, when gluten is consumed, the peptide gliadin is formed. Normally, gliadin is absorbed, but in those with gluten sensitivity, gliadin remains and the body sees it as another foreign invader. This is thought to be at the root cause of autoimmune conditions. Dr. Amy Myers, author of The Autoimmune Solution, recommends that anyone with an autoimmune condition remain gluten-free for life. 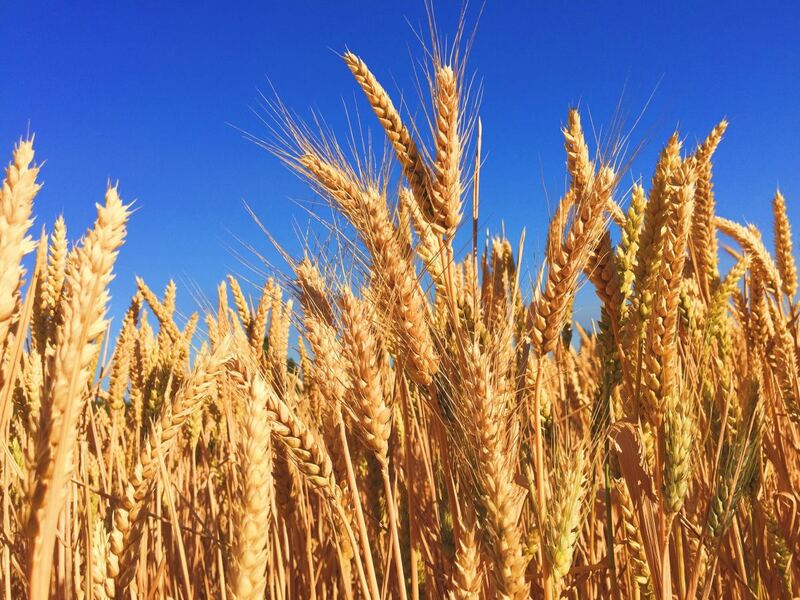 Dr. William Davis, author of the best-selling book Wheat Belly, recommends that all his patients completely remove gluten and, perhaps, all grains for better health. In his patients following a gluten-free diet, he noted improvement in heart disease, diabetes, IBS, reflux, arthritis, skin conditions, and migraines. In regard to cancer research, those with overt celiac disease are at higher risk for certain cancers. Celiac disease is an autoimmune condition in which the body mounts an immune response to gluten that attacks the small intestine. However, in a study published in the World Journal of Gastroenterology, researchers found just having a gluten sensitivity can increase the risk of developing lymphoma and various other cancers. This is particularly problematic because it's estimated that 20 million Americans have a gluten sensitivity, and most of them are unaware. *Helpful Tip: Aim to eat gluten-free grains. (Note that many products labeled "gluten-free" may also be high in sugars and processed oils, so be judicious when selecting packaged products.) Safe and less inflammatory grains include quinoa, buckwheat, wild rice, black rice, brown rice, teff, millet, amaranth, and non-GMO corn. GMO foods have been associated with food allergies, nervous system disorders, and organ damage. 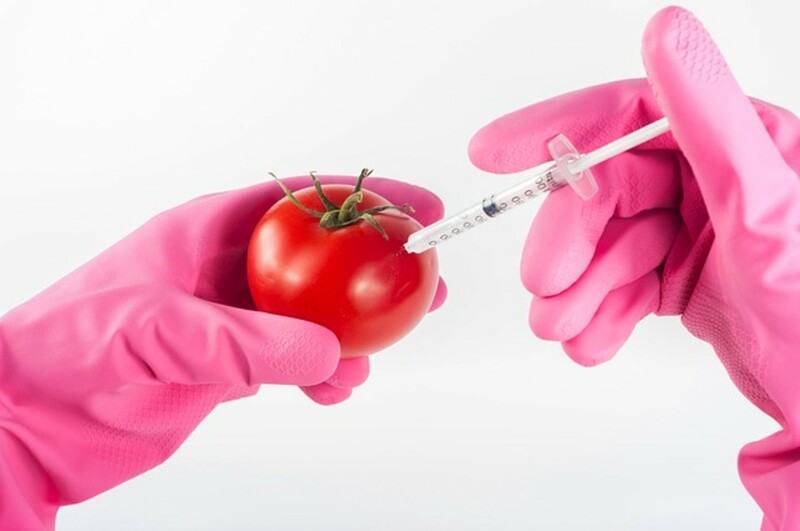 Genetically-modified (GMO) foods are a hot button topic in nutrition. The California Department of Food & Agriculture estimated that GMOs are now found in up to 80% of all processed foods. Human consumption of GMO products has been linked with food allergies, organ damage, nervous system disorders, and some forms of cancer. A report published in Environmental Services Europe revealed a connection between GMOs and kidney and liver damage in lab rats. Another study in US National Library of Medicine found that Glyphosate (an herbicide used in the production of GMO crops) exerted proliferative effects in human hormone-dependent breast cancer. 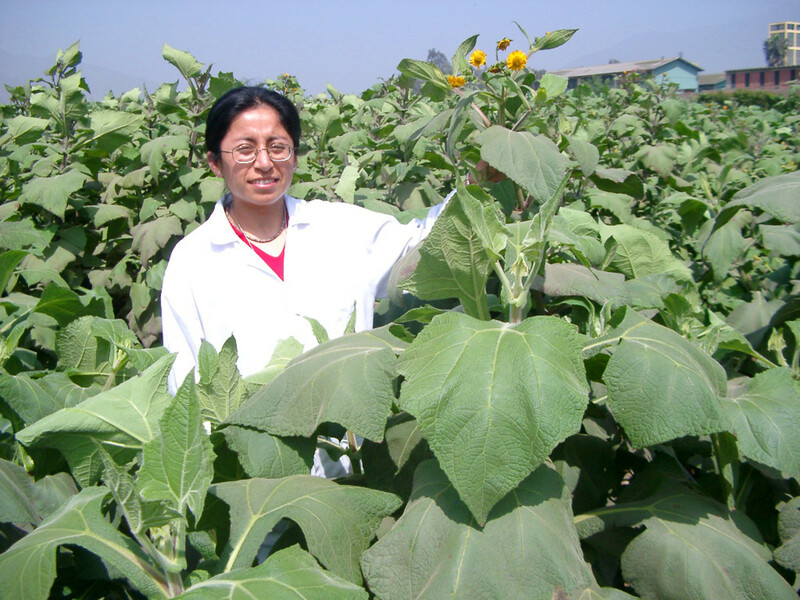 The most commonly genetically-modified crops include corn, soybean, cotton, canola, potato, rice, beets, milk, papaya, and yellow squash. *Helpful Tip: Buy the above food products in their organic forms when possible. Some canned and bottled foods and beverages contain BPA, an endocrine disruptor. Bisphenol-A (BPA) is a chemical used to make a hard clear plastic called polycarbonate. 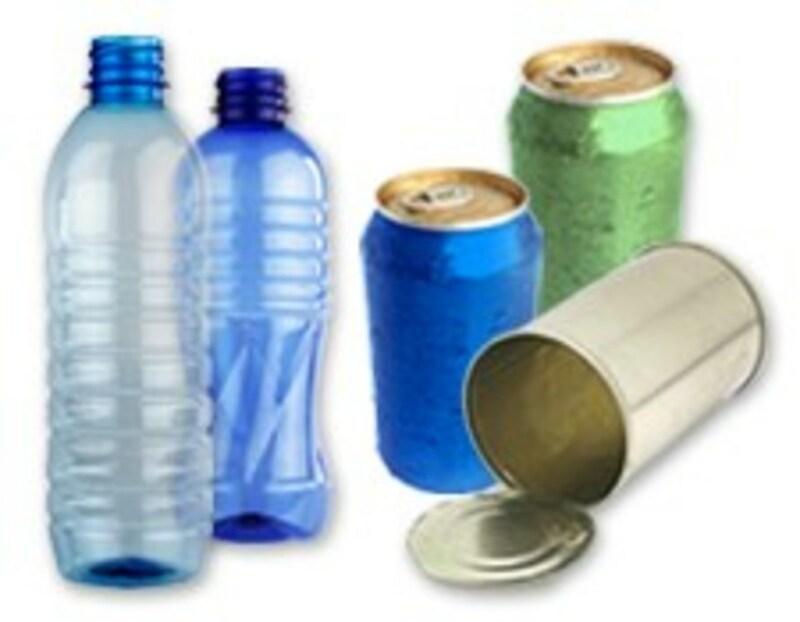 It is used in many plastic packages like water bottles, and metal cans may be lined with a sealant containing BPA. BPA is an endocrine disruptor--one of a group of chemicals that may interfere with the body’s endocrine system and produce adverse developmental, reproductive, neurological, and immune effects. An article in the journal Medicine (Baltimore) states that researchers found BPA is a xenoestrogen and may be responsible for promoting hormonal cancers, especially in the breast. Although newer legislation limits the use of BPA, it does not prohibit it. Plastics with a #7 inside the triangle on the outside of the packaging may contain BPA. Others to avoid are #3 and #6 as they may have other known endocrine disruptors. *Helpful Tip: Limit consumption of canned foods and, instead, aim to buy frozen or fresh varieties. When buying products packaged in plastic, look for those labeled with #1, #2, #4, or #5. These are generally considered safer than others. Alcohol is a known carcinogen, especially when consumed in excess. The U.S. Department of Health and Human Services lists consumption of alcohol beverages as a known carcinogen. 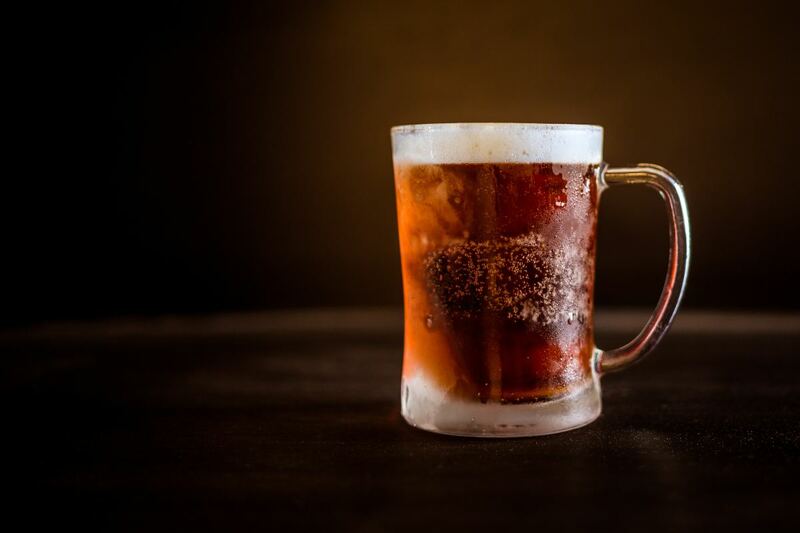 Research indicates that the more alcohol a person drinks, particularly the more a person drinks regularly over time, the higher his or her risk of developing an alcohol-associated cancer. These cancers include but are not limited to head and neck, esophageal, lung, liver, breast, and colorectal. In the body, ethanol breaks down to acetaldehyde which is a known toxin and causes DNA damage. Alcohol also impedes the body's ability to fully absorb vitamins and minerals, thereby decreasing immunity. Lastly, alcohol increases blood estrogen levels which elevates the risk of hormonal cancers. Beer and other gluten-containing alcohols many be most problematic due to the aforementioned issues with gluten consumption. Whiskey and bourbon may contain traces of gluten as may some forms of vodka. The American Cancer Society recommends that people who drink alcohol limit their intake to no more than 2 drinks per day for men and 1 drink a day for women. However, some more sources are more conservative and recommend less frequent consumption. *Helpful Tip: If you do drink, red wine is favorable as it also contains anti-cancer properties. Its polyphenols (found in grape skins) and resveratrol are potent antioxidants. And when consuming alcohol in general, aim to choose gluten-free drinks. Cancer is a very complex disease. Many factors come into play in its development. 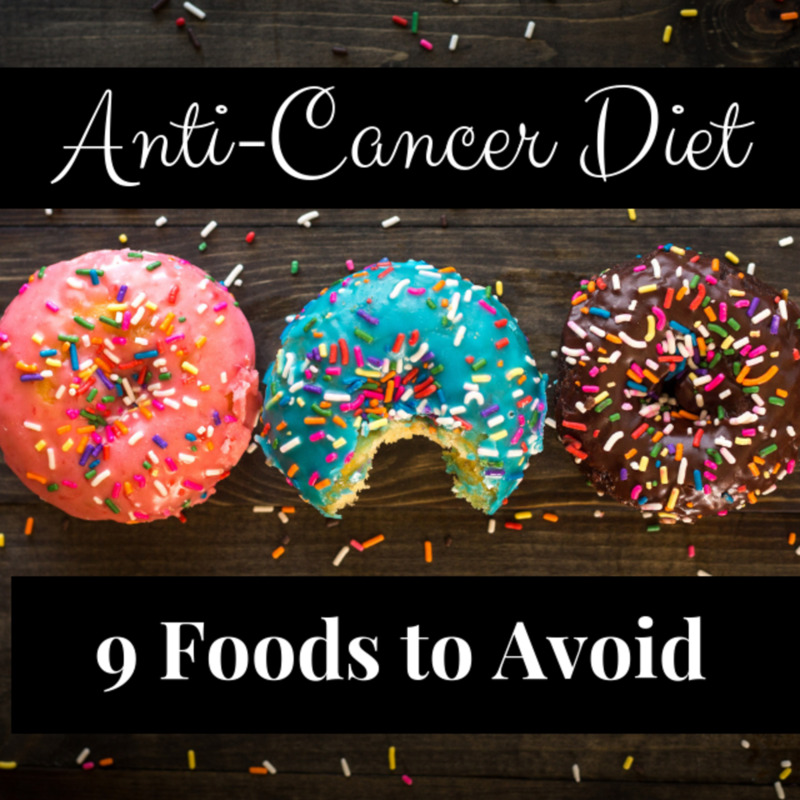 Following an anti-cancer diet is only one element of prevention. Other factors like lifestyle practices, exercise, exposure to environmental toxins, and mental and emotional health all play a role. 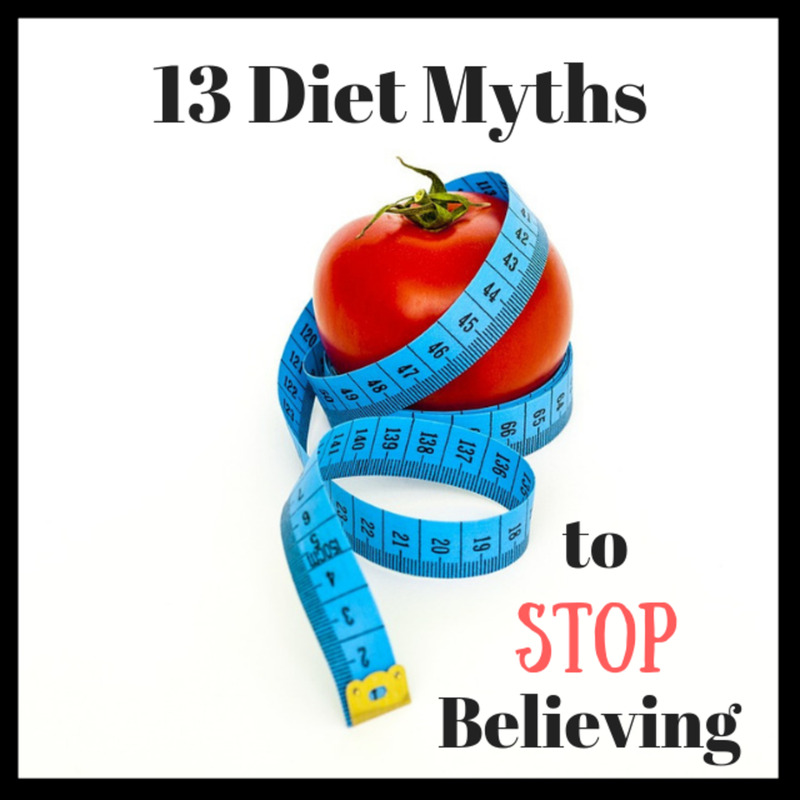 The above foods and guidelines are not meant to be a prescription or medical advice, but they are presented to offer suggestions and rationales behind why some foods may be better choices than others. Even when one is following a perfectly clean, anti-cancer diet, sometimes illness still strikes.There are no guarantees in life, but we have the ability to make the best choices for our bodies and our health, to stack the odds in our favor. This book is an excellent reference and nutritional guide. It addresses categories of foods, pointing out which are the healthiest options.